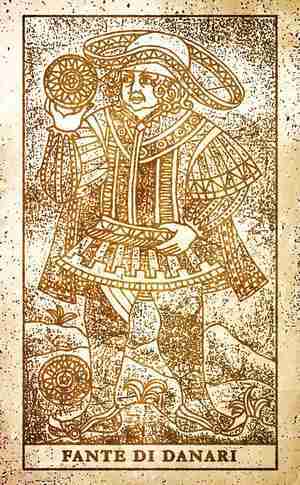 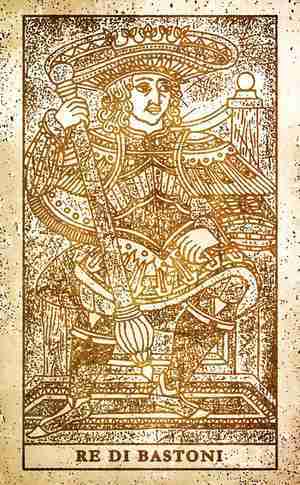 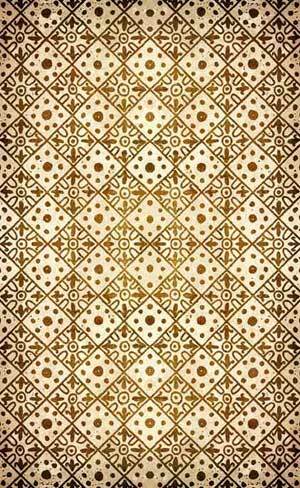 A Tribute to the Beauty of Historical Printing Methods and Traditional Tarot Decks. 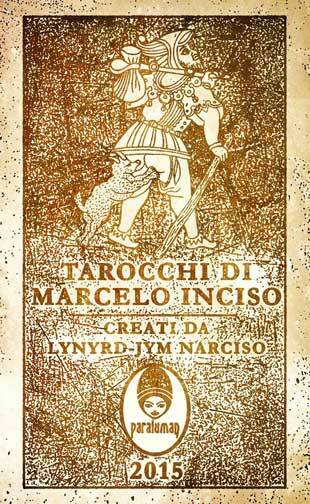 Tarocchi di Marcelo Inciso is a full, 78-card tarot deck inspired by old Tarot decks. 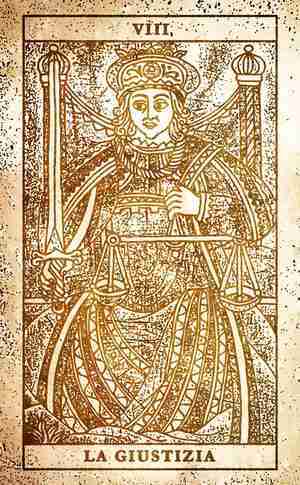 The card faces follow the Marseille pattern while the card titles follow old Italian titles. 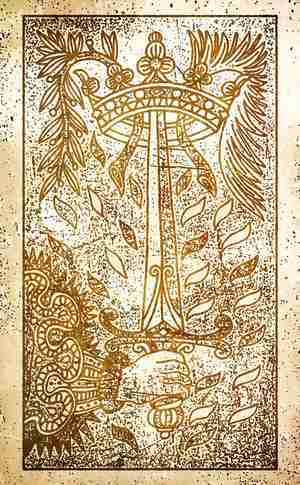 The deck celebrates the beauty of old tarot traditions, and is rendered in an appealingly aged style reminiscent of rustic woodcuts, engravings, and grave rubbings. 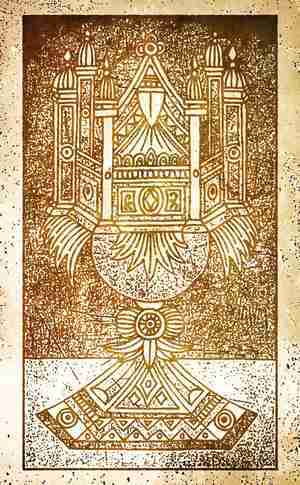 The cards contain strong atmospheric visuals which can be used as an aid to the reader's intuition - the reader can raise one's sensitivity and see patterns from the nuances in the card's uneven rendering, and these can be harnessed to serve as adjuncts to the reading.